Thanks. The sketches were drawn with an ink-pen, grey-scales were totally photoshopped Usually I do more shading (cross-hatching) by pen but the weather sucked so I didn't feel like doing anything more elaborate than just lineart. -- wonderful drawings again. I like the railroad-one best! Did you go into SCrawling spontaneously, as we tried to meet up before in this forum. Maybe you might want to join us next time. Great results, Silgoem; That oblique perspectives are really striking! 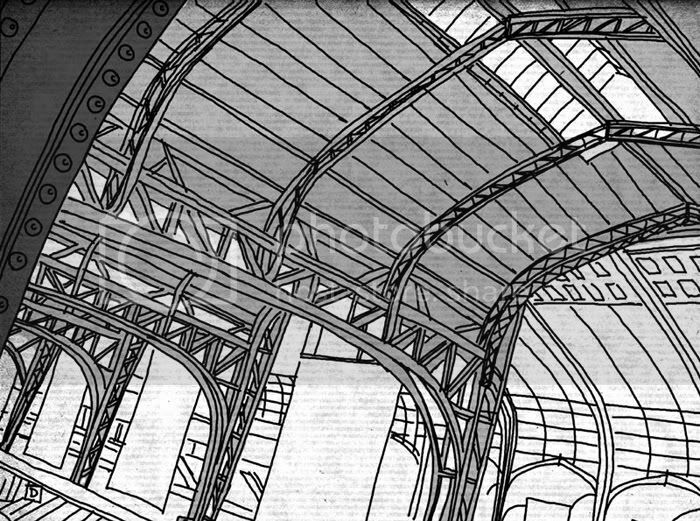 and the spatial effect achieved with the steel trusses in the station. The suburban feeling in the railway one is excellent, as well as the two streetscapes. 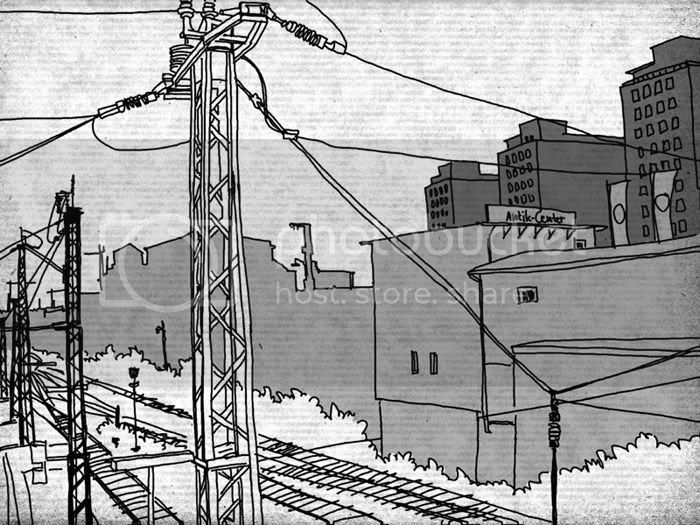 wonderful linework silgoem... each of the sketches is beautiful and you have put the tones of grey to be best use... wonderful!! Thanks everyone, glad that you enjoyed my sketches. In the future I'm definitely going to have to settle for an indoor location for any sketchcrawls happening during the wintermonths to get some proper work done. I was a bit surprised myself how different this batch turned out compared to my usual sketchwork. I think it might have been the lack of time plus I don't usually sketch much in urban settings, I'm more into nature and botanical stuff. It made for a nice change. Awesome lines Silgoem. I love the iron work of interior structure. Magst Du mir Deine Mail schicken - via flickr*) oder PM hier? Dann richte einmal einen Verteiler ein. These are wonderful!!!! You do great buildings! I love the one of the interior of the train station. 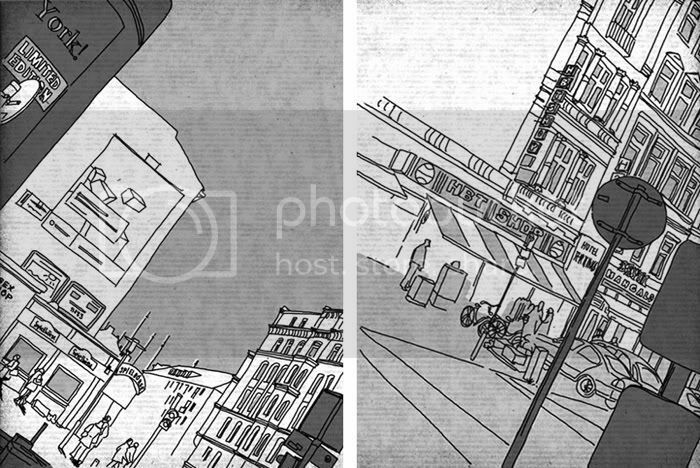 Very handsome sketches; I love what you did with the gray scale treatments. Sehr gut - Grau ist manchmal schön!